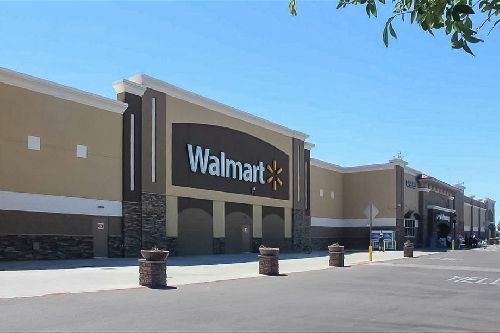 Avison Young was awarded the property management contract for Talavi Town Center, a 118.4k sf retail center in Glendale, AZ. Anne Pappas and Jackie Tucker, who are based in Avison Young’s Phoenix office, will lead the property management team for Talavi Town Center. The asset was acquired by Talavi Bell, LLC, an entity of the Optimus Building Corporation and Boarder Capital partnership, for $21.85 mil on February 28. The seller was Kimco. The new ownership group not only awarded Avison Young the ongoing property management responsibilities, but also enlisted the company’s strategic consultation services during the acquisition process. Built in 1995 and situated on 12.26 acres of land at 5715 to 5795 West Bell Road, the two-building retail center was 85% occupied at the close of escrow. Some of its key tenants include Walmart, Mor Furniture and Dollar Tree. The asset is a marquee regional community center located on the busy Bell Road corridor of Glendale, a rapidly growing city that is home to the NFL’s Arizona Cardinals and the NHL’s Arizona Coyotes.